At Oxmoor Toyota, we’ll pick you up! We sell great new and pre-owned vehicles to Internet customers all over the country who recognize the value and quality of our vehicles. Our Internet Department is experienced in dealing with customers who make the special flight into Louisville to visit our dealership. 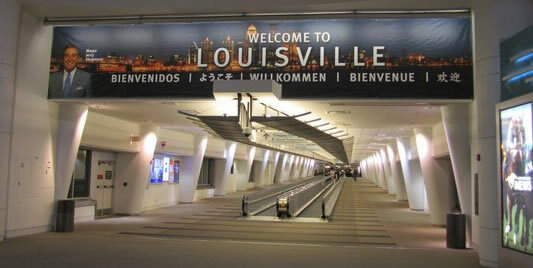 If you are shopping from outside of a 3 hour drive radius from Louisville, please contact us at (502) 565-0086 and we can arrange to pick you up from the airport when you come for the delivery of your great vehicle from Oxmoor Toyota!